What do El Sancho's shop, shack and cart all have in common? They all serve up delicious tacos, of course. 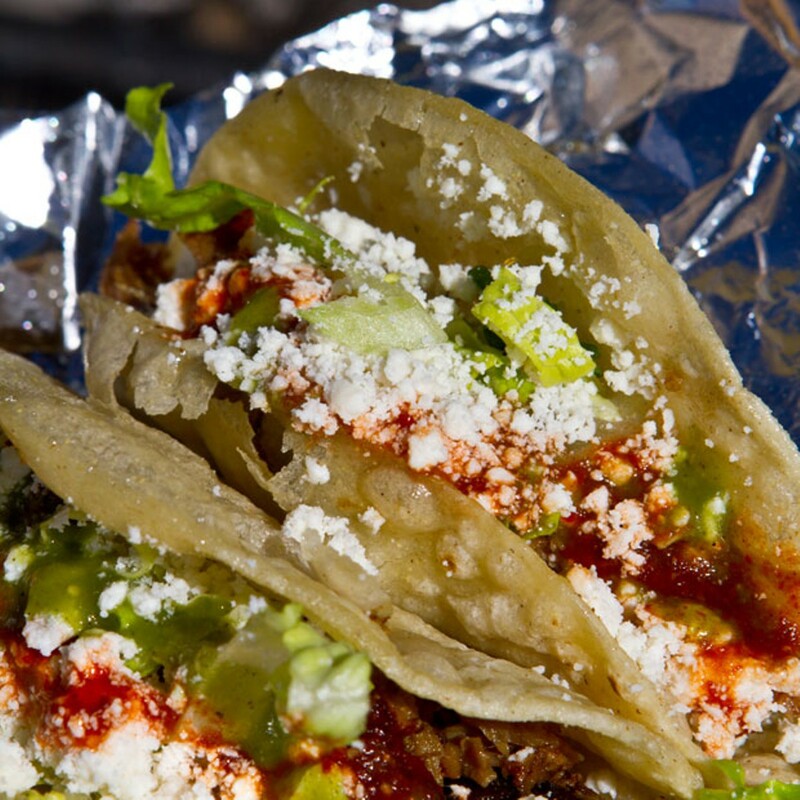 The El Sancho Taco Cart launched in 2010 and quickly became a Bend favorite. Locals may remember the El Sancho Taco Shack's first location at Pakit Liquidators, a used-materials business turned concert venue. 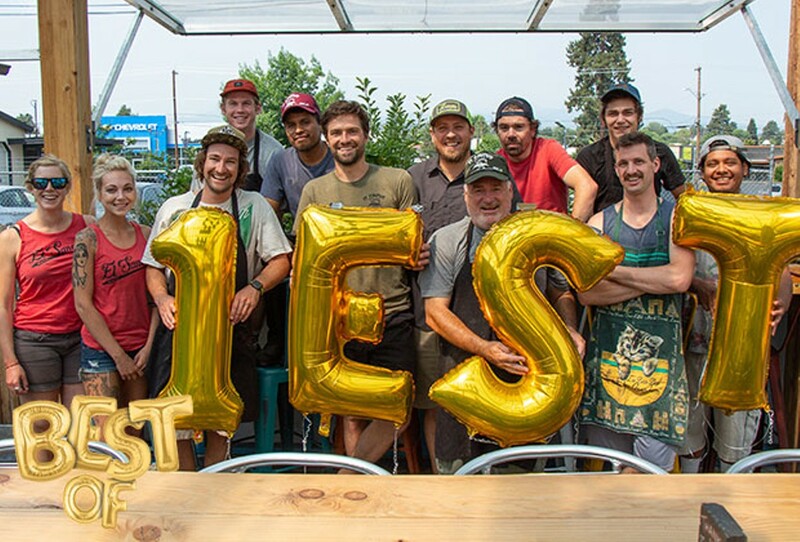 After the business closed in 2014, the crew moved the shack to its current location at Crux Fermentation Project. El Sancho's newest venture, a brick and mortar eastside location that opened in 2015, operates as the hub for their Mexican street food. The taco cart is still around and can be found roaming around street festivals and other local events. Jon Barvels, who co-owns El Sancho along with founder Joel Cordes, says the barbacoa and carnitas tacos are two of their most popular items. While tacos are their main game, the "Extras" menu shouldn't be ignored. From chilaquiles and chicharones to my personal favorite, esquites (Mexican street corn) — the menu is short but oh, so sweet. Barvels says that while Bend has embraced their Pacific Northwest approach to Mexican street food, what really makes El Sancho a step above the rest is their stellar staff. "What makes us special is we try really hard to put out a good product and we take a lot of pride in it," says Barvels. "We hold everyone to really high standard and have a good attitude about it—the staff attitude is by far the best I've ever seen." That level of pride goes beyond good service and good food. All of the El Sancho locations are constructed with recycled materials and are equipped with energy-efficient rocket stoves.